We plant our broccoli for a spring and fall harvest. A serving of broccoli contains more vitamin C than an orange. 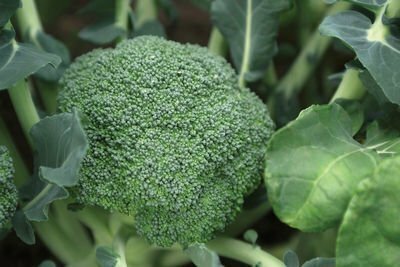 By including broccoli regularly in diets, the risk of ailments like cancer, diabetes, osteoporosis and heart disease can be significantly reduced. 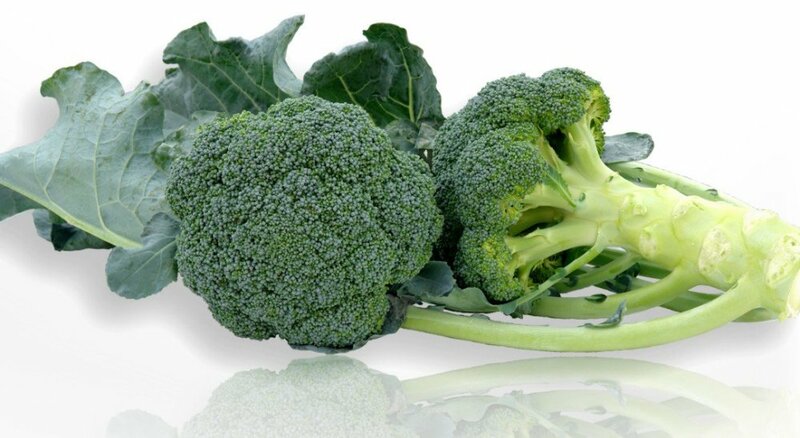 Did you know:​​ Broccoli is packed with fiber, which not only aids in digestion, but keeps you feeling full. It is also very low in calories, as one cup of chopped raw broccoli has only 31 calories.